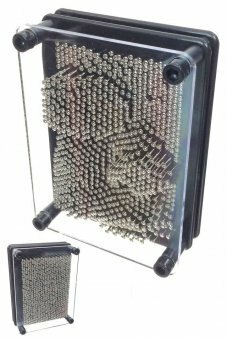 Wind the wheel and your chrome balls falls through the pins! 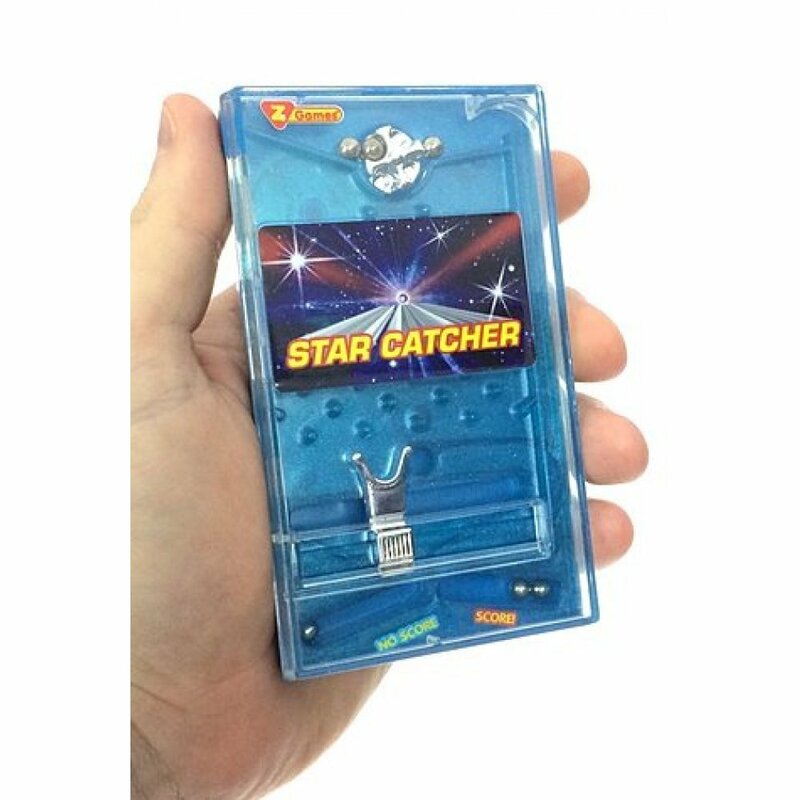 Catch the balls with the silver slider in our retro Star Catcher game. 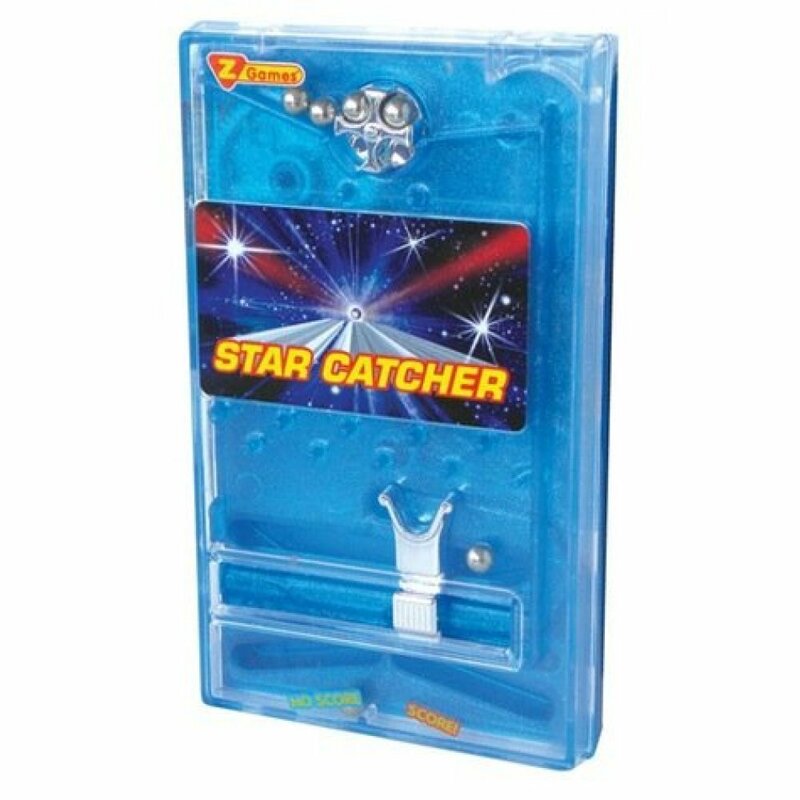 Play a traditional game of Japanese pinball with this handheld Pachinko machine. Our pinball set was originally made by Tomy of Japan in the 1970's. 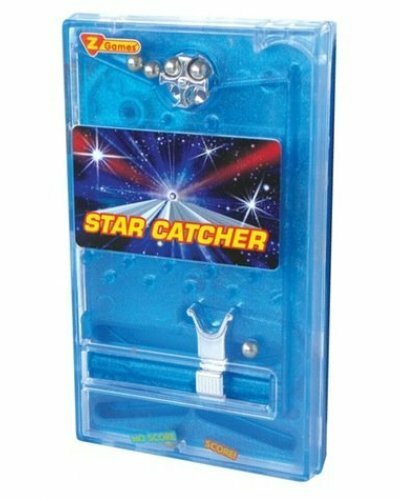 No Batteries needed for this classic game machine! 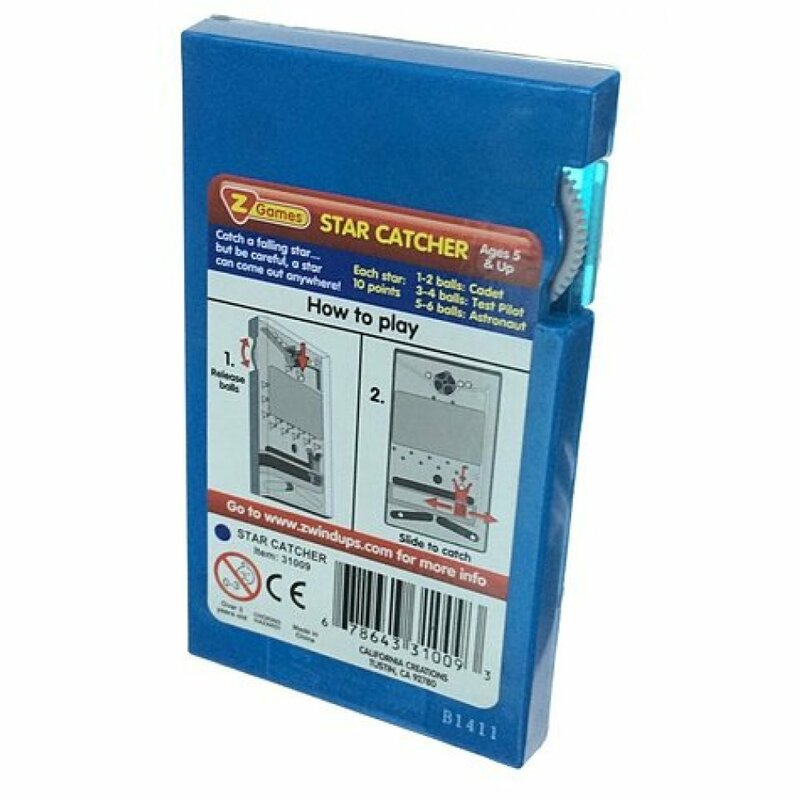 Package: None - "Star Catcher"
Make a 3D face, hand or just about anything! 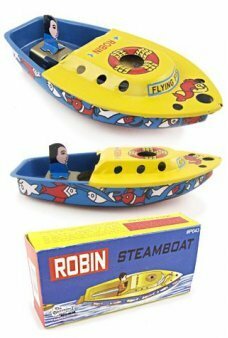 Our Pin Art 3D toy features thousands of silver sliding..
Our colorful Robin Steamboat is a classic floating "pop pop" toy. 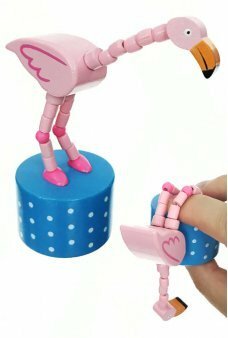 This pretty tin toy uses an actual..
We have found the most beautiful bubbles in the world! Direct from Germany, Pustefix bubbles are the..
Wind-up our cute Fuzzy Chick and she hops along. With her yellow, soft fur and black eyes, she is an..
See the Cricketer swing his bat in the classic game of Cricket! 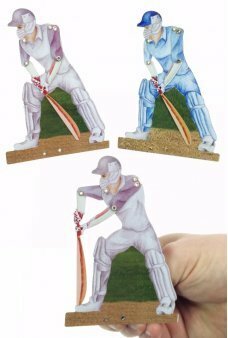 He moves his long bat, elbows,..
Make everyday a game day with this set of 5 classic games. 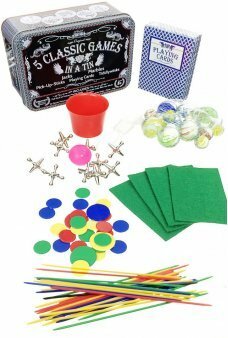 Each Classic Games in a Tin Box is filled..